A corporate gift is a great way of expressing thanks and appreciation to your clients, employees, suppliers and shareholders. Christmas is the perfect time to show your clients how much they are appreciated and put your brand at the forefront of their mind. 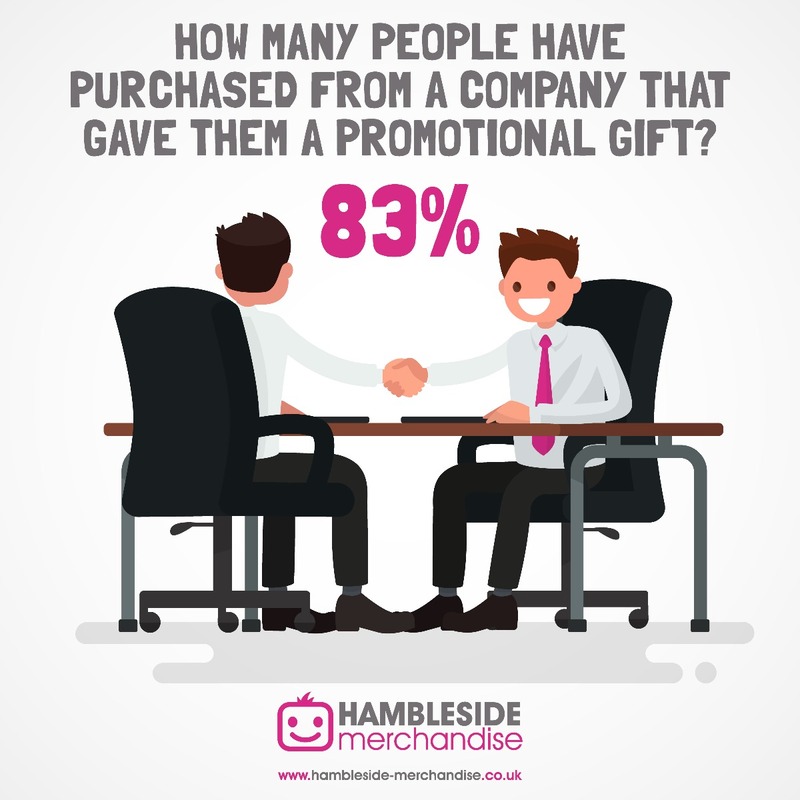 Research carried out by the BPMA (British Promotional Association) shows that giving a corporate gift creates a positive relationship with your brand and helps to strengthen your relationship. How do people feel when they receive a corporate gift? Giving a corporate gift creates a lasting positive impression of your brand and makes the receiver of the gift feel appreciated, happy and impressed. How to choose the right corporate gift? What do you need to consider when choosing the right corporate gift? 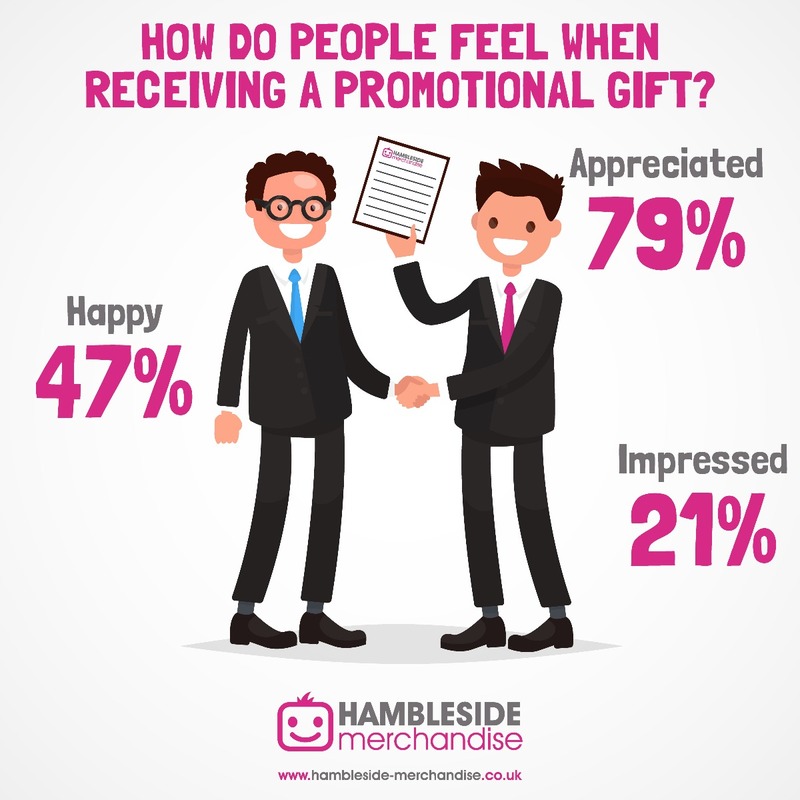 Research carried out by the BPMA (British Promotional Merchandise Association) shows that the perfect branded gift should be useful. If a gift is useful people are more likely to keep hold of it, and use it time and time again. This is great because the promotional product will act as a constant reminder of your brand every time they pick up the item and use it. Pen sets, powerbanks, charging cables, reusable coffee cups, mugs, notebooks and speakers are a few examples of great corporate gift ideas. There are items to fit all budgets and packaging options which add value. We can also add individual personalisation along with your logo to create that extra special touch. 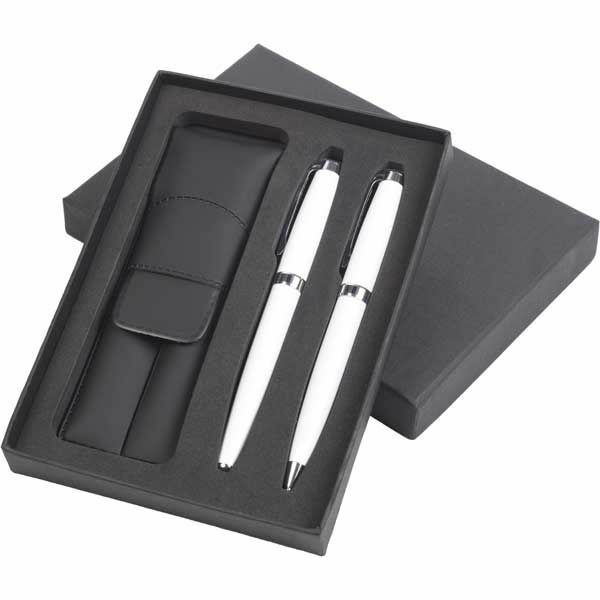 We have a huge range of corporate gifts which are ideal for Christmas presents. How about some branded Christmas decorations, candles, reindeer blanket, hot water bottle, crackers or the traditional Santa hats we have something for all budgets. View our Chritsmas range.